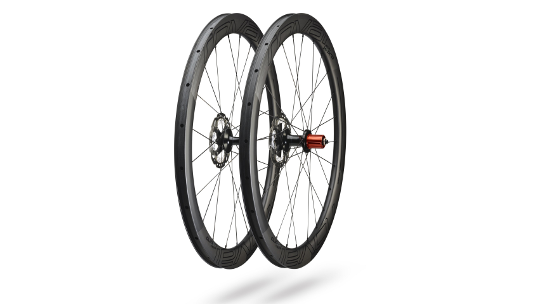 When Specialized set out to create the CLX 50 disc, they had clear goals in mind—create wheels that are 45 to 55mm deep, 2Bliss Ready, aerodynamically optimized, ultra-wide, and around 1400 grams that provide a disc braking surfaces. This meant that they'd have to borrow some weight savings techniques that they developed for the CLX 32, while taking some aero guidance from the CLX 64, if they were going to create what they like to call “the unicorn wheel." Specialized implemented every lightweight trick in the book without sacrificing anything to durability. 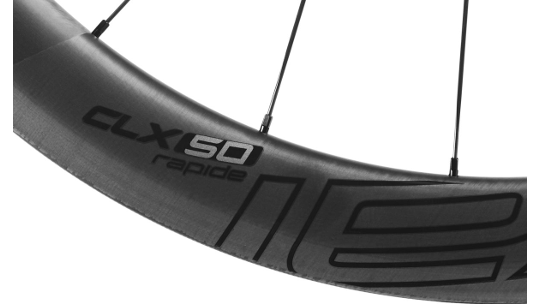 And from there, they performed a variety of studies on different wheel depths, ultimately deciding that meeting their strict weight and stiffness targets would be a big gamble with something too deep, which is where 50mm was born from.